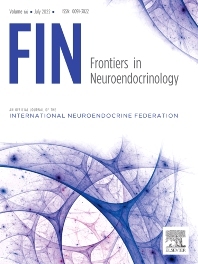 Official Journal of the International Neuroendocrine Federation. Frontiers in Neuroendocrinology (FIN)is comprised of comprehensive review articles, systematic reviews, opinion pieces, and meta-analyses. Most of the reviews are invited but we welcome unsolicited reviews and meta-analyses, and proposals for thematic special issues provided they meet the quality threshold of the journal. We also encourage authors to submit proposals for commentaries which succinctly raise new ideas or provide additional analysis to further explore ramifications of an article published in FIN.